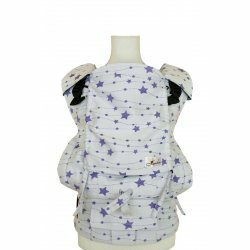 Lenka There are 47 products. 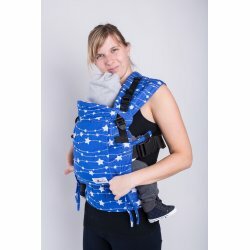 Lenka ergonomical babycarrier - Adjustable - Stars blue 2 practical sizes from birth to 3,5 years. 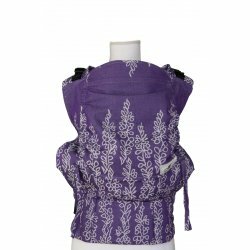 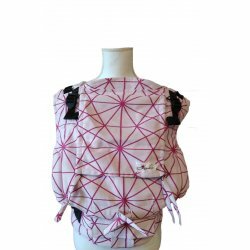 Lenka ergonomical babycarrier - Orchidea violet (made of Little Frog Heath baby wrap) 3 practical sizes - baby, middle and toddler. 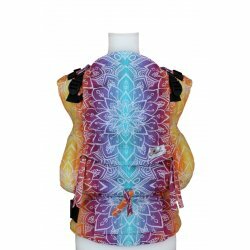 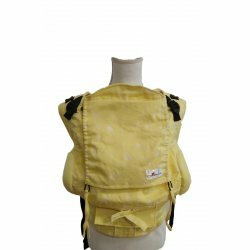 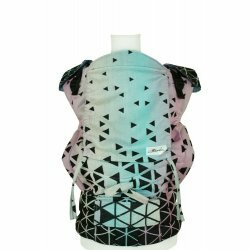 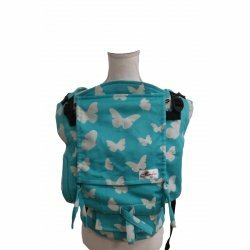 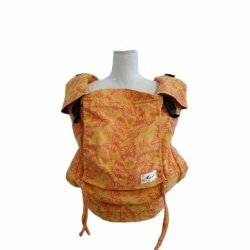 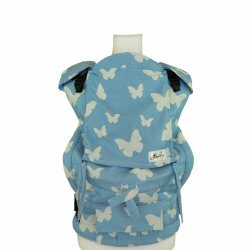 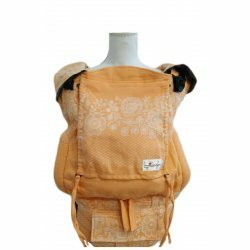 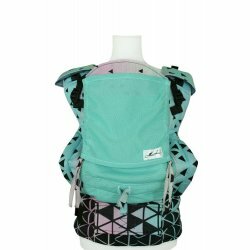 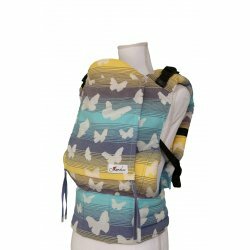 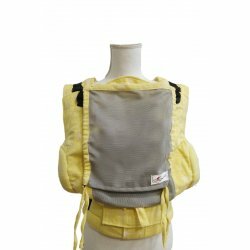 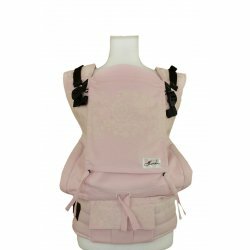 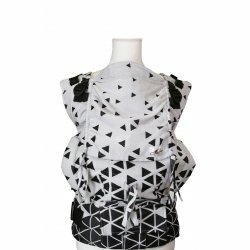 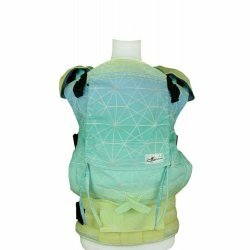 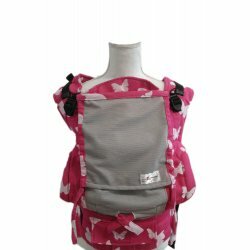 Lenka ergonomical babycarrier - Coloured butterflies 3 practical sizes - baby, middle and toddler.